In order to provide you with the full range of User Expeirnce S.L services, we sometimes need to collect information about you. User Experience S.L is committed to safeguarding your personal information. Whenever you provide such information, we are legally obliged to use your information in line with all laws concerning the protection of personal information, in compliance with Organic Law 15/1999 of December 13, Protection of Personal Data, we inform you that the data you give us will be part of a file owned by USER EXPERIENCE, SL, the which is duly registered in the General Register of the Spanish Data Protection Agency, and will be treated confidentially in order to manage the commercial and trade relations between the parties. You are responsible for the accuracy and veracity of the personal data that we deliver and communicate via USER EXPERIENCE SL and to any changes in them, so we need you to respond exactly to your situation at all times. Meanwhile, USER EXPERIENCE, SL, will be responsible for the cancellation, dissociation, conservation and communication in the case of transfer of such data once they no longer are needed in managing commercial and trade relations between the parties. In any case, you can exercise your rights of access, rectification, cancellation and opposition in accordance with Law 15/1999 of December 13, Protection of Personal Data in our office, located at Calle Arquitectura, number 2. Tower 11. Floor 7. 41015. Seville, Spain. What information will the User Experience S.L collect about me? When you participate in, access or sign up to User Experience S.L, activities or online content, such as newsletters, competitions, live chats, message boards, telephone or text us, vote, or create an account using the User Experience S.L online registration system we may receive personal information about you. This can consist of information such as your name, email address, postal address, telephone or mobile number or date of birth, depending on the activity. By submitting your details, you enable the User Experience S.L (and where applicable its contractors) to provide you with the services. When will the User Experience S.L contact me? in relation to any service, activity or online content you have signed up for in order to ensure that we can deliver the services to you; in relation to any correspondence we receive from you or any comment or complaint you make about our products or services; in relation to any contribution you have submitted to User Experience S.L, e.g. via email or voicemail message; to invite you to participate in product feedback sessions for our clients (participation is always voluntary); and for marketing purposes, where you have agreed to this (see section 6 below) Local pages will give you detailed information about how User Experience S.L. will contact you in relation to specific services, activities or online content. Will the User Experience S.L. share my personal information with anyone else? You need to be 18 years and over to participate with us. Under the Data Protection Act you have the right to request a copy of the personal information the we hold about you and to have any inaccuracies corrected. We will use reasonable efforts to supply, correct or delete personal information about you on our files. We offer fast, low cost and high quality usability research services through our internet platform. Our clients receive direct end-user feedback about their website/application/other software and rich feedback from user experience specialists. Our clients can watch videos of end-users using their products, benchmark themseleves against competitors and get feedback from user experience specialists. We also provide periodic user research reports across various industries bringing all the user research to your door step. 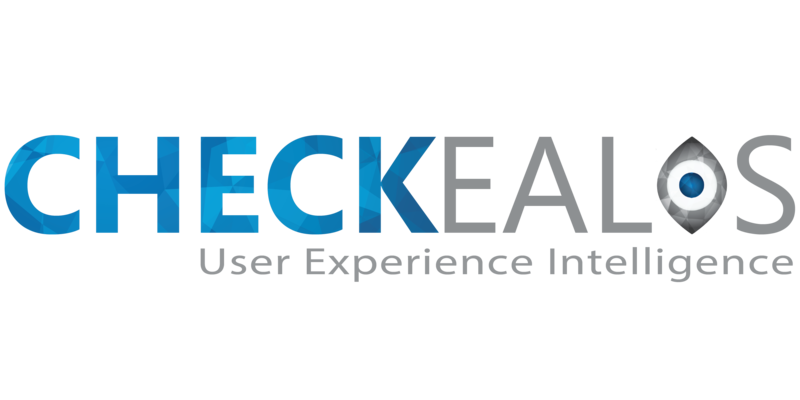 Through Cheackealos platform we aim to connect clients with our community of end-users and user experience specialists so that they can create the magical yet simple user experience for their websites, applications and other software. 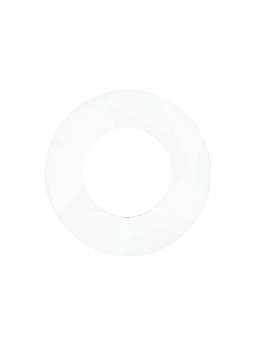 Our community of end-users in most cases are your customers. Our community of user experience specialists are top-notch professionals. How will the User Experience S.L use the information it collects about me? User Experience S.L. will only use your information for marketing purposes, or to promote new services, activities or online content where you have agreed to this. If you post or send offensive, inappropriate or objectionable content anywhere on or to User Experience S.L. websites or otherwise engage in any disruptive behaviour on any User Experience S.L. service, we may use your personal information to stop such behaviour. Where we reasonably believe that you are or may be in breach of any applicable laws (e.g. because content you have posted may be defamatory), User Experience S.L. may use your personal information to inform relevant third parties such as your employer, school email/internet provider or law enforcement agencies about the content and your behaviour. How long will the User Experience S.L. keep my personal information? We will hold your personal information on our systems for as long as is necessary for the relevant activity, or as long as is set out in any relevant contract you hold with the User Experience S.L. or the User Experience S.L. corporate retention schedule (a database that defines which documents should be kept and for how long). If you cancel your registration as a User Experience S.L. website member and your account is deleted a red flag goes on the database and, while we cannot use the personal information, it stays on the system for a period of one year for administration purposes before being deleted automatically. Where you contribute material to User Experience S.L. we will generally only keep your content for as long as is reasonably required for the purpose(s) for which it was submitted. However other projects are likely to have a longer, or even permanent, duration.